Getting into traffic accidents can be distressing, especially when you or your loved one sustains serious injuries and/or significant damage your vehicle. While recovering from the impacts of car accidents can take some time – as well as costly medical treatments, it will generally also require dealing with your insurance company and/or other motorists’ insurers to file auto accident claims and get payouts. Here are some essential tips for successfully dealing with insurers after car accidents. Contact us for experienced help with your financial recovery after car accidents. Insurance companies are not looking out for victims; instead, these companies are usually out to protect their own profits and bottom lines. Dealing with insurers can be frustrating, especially when they grossly undervalue or outright deny legitimate auto insurance claims. 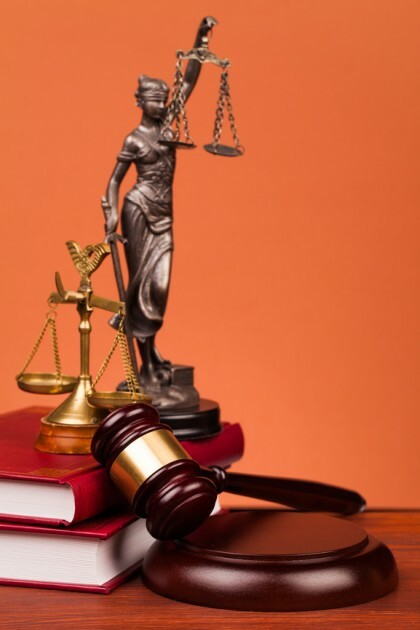 Having a trusted attorney on their side can be key to successfully dealing with insurers after car accidents and, in turn, obtaining the full amount of compensation in these cases. Taking a closer look at this issue, in this blog series, we will reveal some helpful tips for dealing with insurers after car accidents. If you have been hurt in a traffic accident and are running into difficulty with your financial recovery, don’t hesitate to contact the experienced Portland car accident attorneys at the Savage Law Firm. Our lawyers are ready to put their skills, resources and experience to work helping you. Tip #1 – Contact your insurer to report the accident as soon as is reasonably possible. Of course, immediately after traffic accidents happen, there may be serious – if not potentially fatal – injuries to treat, and this will be of the utmost importance. When people’s health has stabilized, however, it’s generally advised they reach out to their insurance companies to report the collision as soon as possible. Some auto policies contain provisions requiring motorists to make these reports within days of the collision (sometimes within periods as short as 48 hours of a crash). When such provisions exist and people don’t meet the reporting deadlines, insurers may use this to try to devalue a claim. Tip #2 – Only disclose the facts of the crash. Whether you (or anyone else) received emergency medical care after the collision. In contrast, factors like who may have been to blame in the collision will generally not be an immediate fact related to the case, and it’s usually best to avoid making such assumptions when talking to your insurer. Additionally, here, we also want to point out that, if an insurer starts to ask probing questions related to potential fault (or other issues you are not prepared to comment on), you can simply decline to answer these questions (and you should to avoid saying anything that may hurt your claim). Tip #3 – Never admit fault in the accident. Keeping a detailed log of your communications with insurance companies is one helpful tip for dealing with insurers after car accidents. Here are some others. This is one of the more important tips for dealing with insurers after car accidents, as even a partial, unintentional admission of fault in a collision can end up precluding you from getting the compensation you may deserve. Insurers may get tricky and try to bait you into accepting or “admitting” fault. Even if you may have been partially at fault in the collision, do NOT say this to insurers. When multiple parties may have been at fault in your collision, you can still be entitled to compensation as long as your portion of the fault was less significant than others’ fault in the accident. Tip #4 – Keep a detailed log of your communications with your insurer. 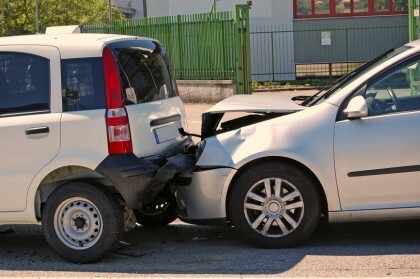 Depending on the nature of your collision, you may end up dealing with insurers after car accidents for months – and this means that you will likely end up communicating with your insurance company multiple times before a final decision regarding your claim is made. What the status of your claim was at that time. 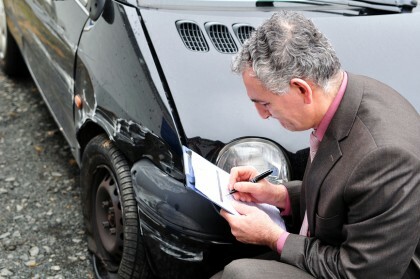 Keeping such detail records of your verbal dealing with insurers after car accidents can help you in the future if you claim is wrongfully denied (as you will have evidence of when insurers may have started acting in bad faith with your claim and this can be essential to reversing these denials and obtaining the compensation to which you may be entitled). Tip #5 – Keep all correspondence your insurer sends you regarding your auto accident claim. While these tips for dealing with insurers after car accidents are helpful, contact our Portland car accident lawyers when you need experienced help standing up to insurers. Keep a copy of each item you receive in a safe place. Consider scanning each document so you have an electronic copy of it (as a backup). Retain this documentation with your communications log so you have your own solid records regarding the progress/status of your claim. Ultimately undervalue or wrongfully deny your valid claim. Tip #6 – Know when to get professional help dealing with insurers after car accidents. The single best tip to keep in mind when dealing with insurers after car accidents is this one: getting professional help for dealing with insurers after car accidents can be crucial to the success of your claim and your financial recovery. There can be various tactics insurance companies may use to try to reduce the amount of the payouts to which you may be entitled. You may not even realize when insurers may be trying to pull a fast one on you. Having a trusted car accident lawyer – like a Portland car accident attorney at the Savage Law Firm – on your side will be essential to fully protecting your rights and interests and to helping you secure the compensation you need and deserve after traffic accidents. Do you need help with your financial recovery after a car accident? If so, it’s time to contact the experienced Portland car accident attorneys at the Savage Law Firm.